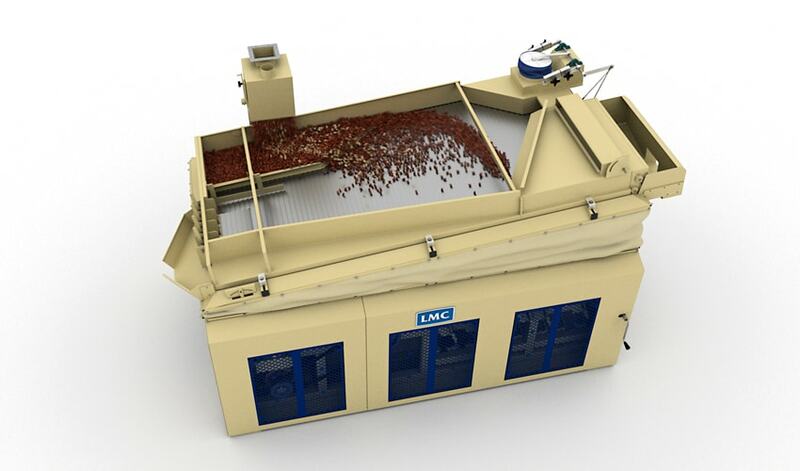 LMC Manufacturing and IMECUS video agency needed to create a 3D animated demo of one of LMC’s machines, the Marc Series Gravity Separator. 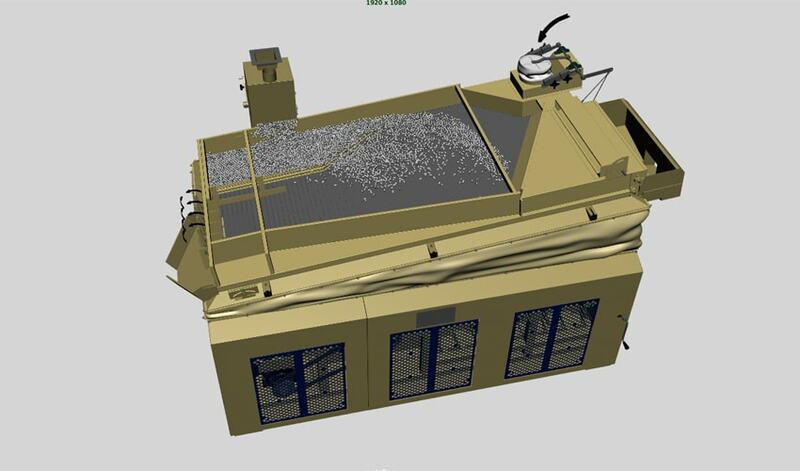 They provided a script, voiceover, video, images and CAD data for Joe to complete the animation. Joe developed a specialized workflow using proprietary software to convert LMC’s Solidworks and Inventor CAD data to a lightweight and workable 3D model. Joe then added details to the converted model such as cloth, linkages, bolts, belts and levers. He also created advanced rigging systems so that the eccentric drives and shaker deck operate as in real-life. 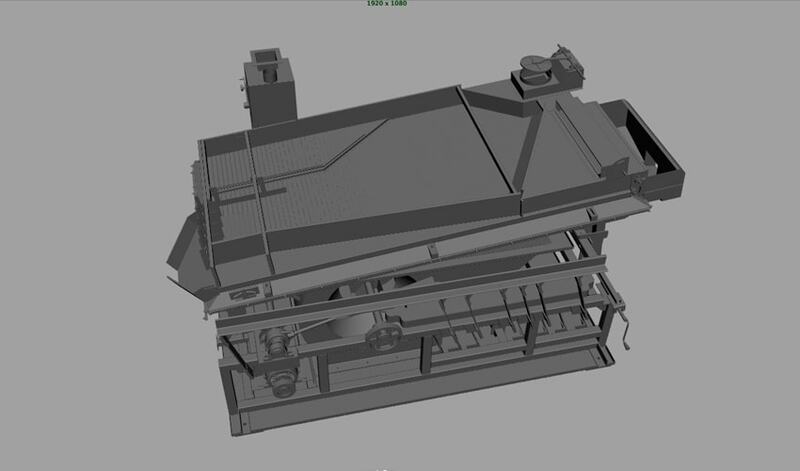 The finishing touch and most important element of the animation is an advanced particle system that demonstrates how the machine separates heavy and light products on the fluidized deck.